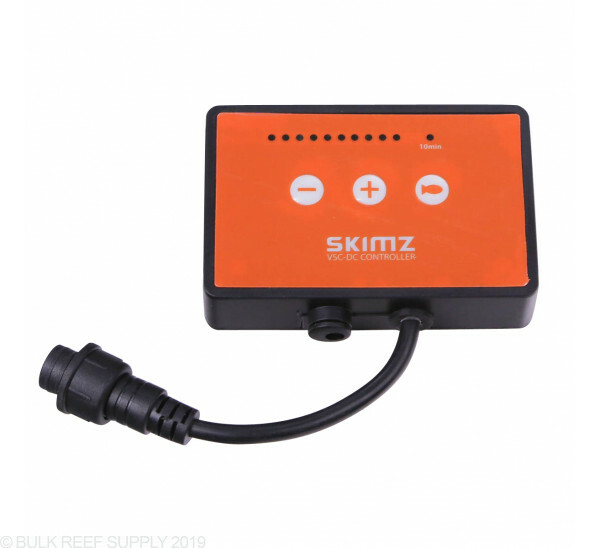 If you broke, lost, or just simply want a replacement on hand we carry a wide variety of Skimz replacement parts. The controller in the picture shows 10 power settings.Is this true with all of the controllers and if so its an upgrade from the one I purchased a couple years ago? 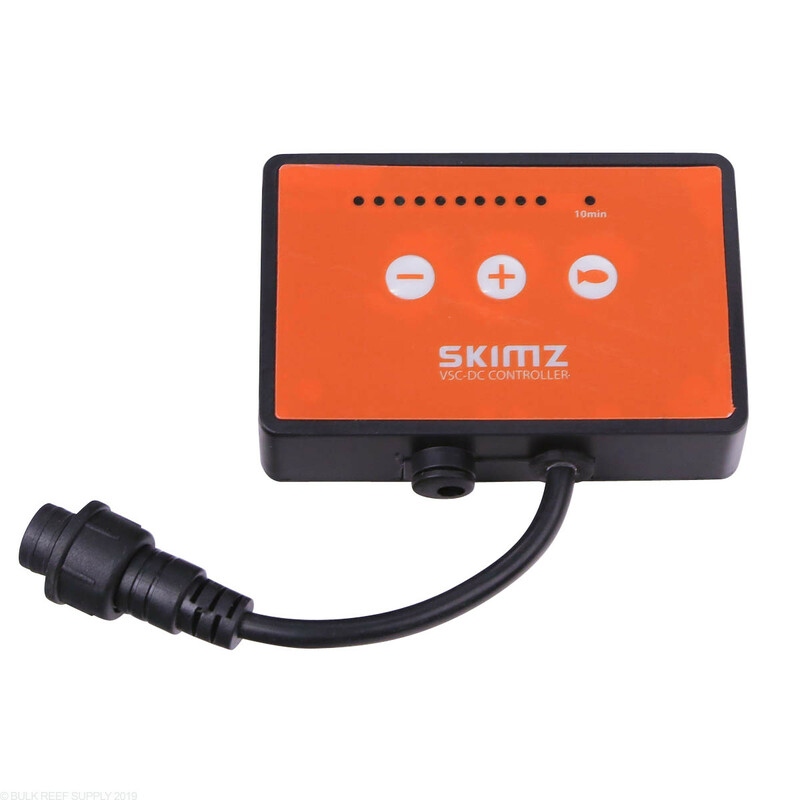 208168 is the sku for skims oval dc 223 internal protein skimmer I need a replacement controller. Which one I pick?